During the Olentangy Local School District Board of Education meeting on Sept. 27, a resolution was passed to approve newly-hired Deputy of Safety, Security, and Preparedness Joe Suozzi for concealed carrying of a weapon as he begins his new position with the district. The written authorization for Suozzi to be armed is in accordance with the Ohio Revised Code Section 2923.122 (D) (1) (a). Raiff added the language has been added to the job description, should the position become open, to make that training a requirement of the position. Suozzi, who Raiff said has already been involved in assessing security measures for the upcoming elementary additions, will come to OLSD with a wealth of experience in security and safety. Suozzi’s experience with the FBI includes a multitude of roles in intelligence, special operations, special technologies, crisis management, firearms, SWAT, and work with the U.S. Embassy as a legal attaché. 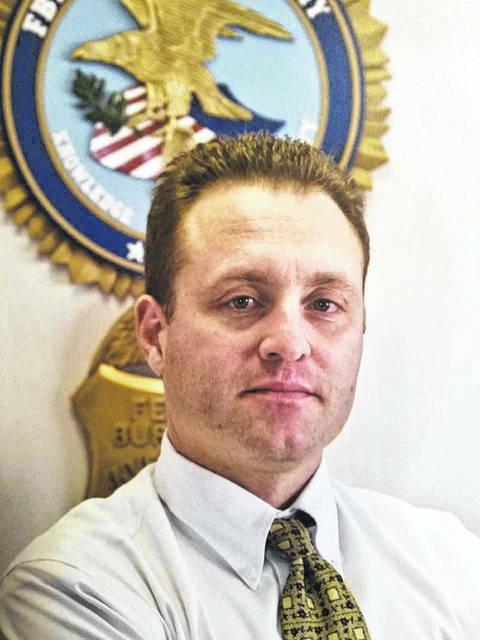 Suozzi also served as an officer for the Batavia Police Department and Genesee Sheriff’s Office, located in Batavia, New York.